The Dreamweaver is an excuse so Dad or Mum look silly when they go to the fun parks. It's the coolest looking junior twin tip going, with a full aspen wood core so it's going to let them have on heck of a ski holiday going forwards or in switch. We can guaranty it will stop them complaining its cold, but we can guaranty this ski is gonna very close or even putting a smile on their face! 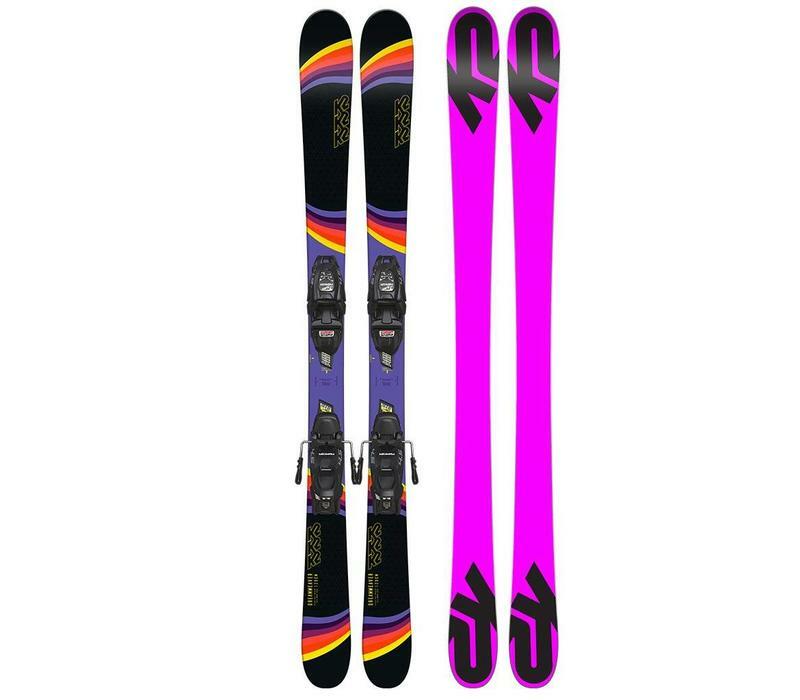 The binding that comes with this ski is designed for an intermediate to advance child or a child that isn't super light. 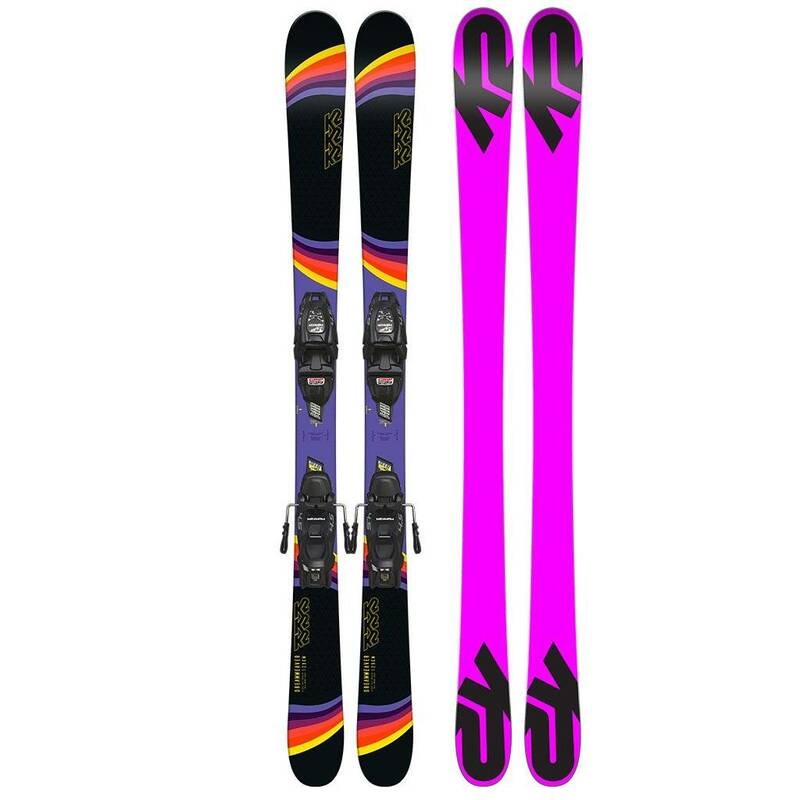 Please note: these skis come with bindings included in the price displayed.